Food Makes Me Happy: No Time to Cook? 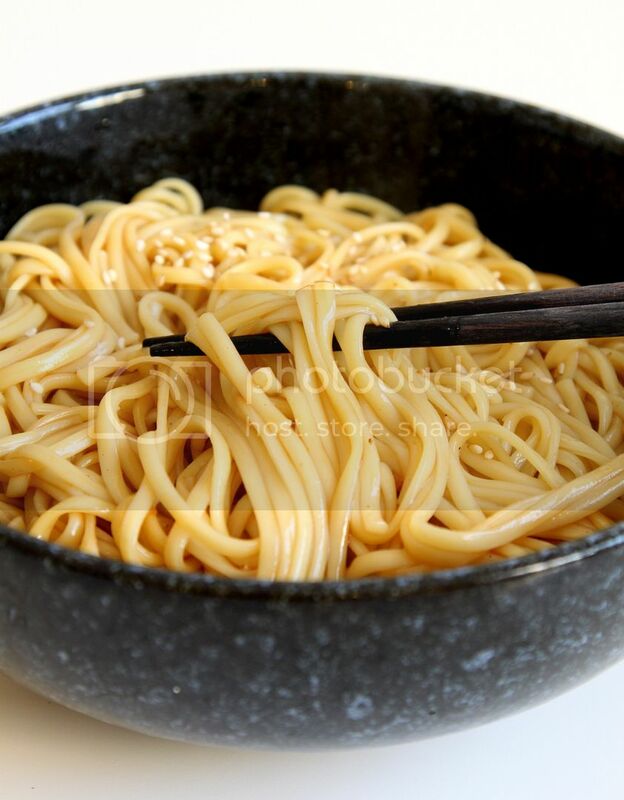 How About This 10 Minutes Noodles? Sounds very nice for a quick bowl of noodles! Simple seasonings. Yum. Agree on the egg. Noodle and egg go great together! Yeah I think semi-cooked/poached eggs are just like bacon, it's good on everything! I just found your blog via Tastespotter. Love it already! Are you Taiwanese? I noticed you spent some time in Taiwan. Yeah I'm Taiwanese currently studying here in the states! Ha talking about saving time huh! 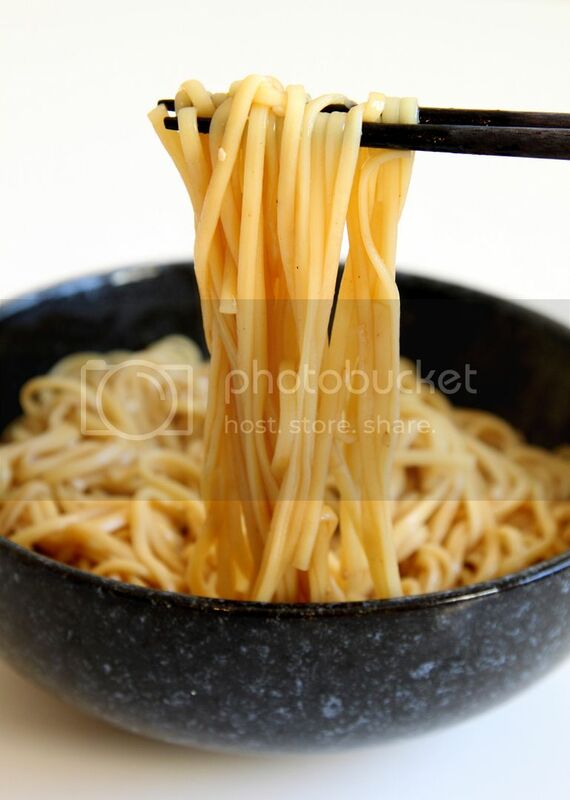 I love Asian noodles! These sound great and I bet a little garlic would go a long way in these also! Yeah I haven't thought about garlics, that'll be a super good addition to the noodles!